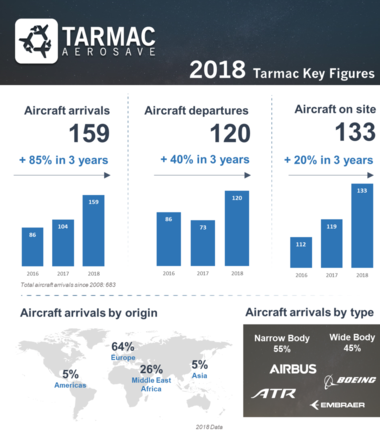 2018 has been a busy year for TARMAC AEROSAVE. Thank you to all our customers for their confidence. Click on the image to see our 2018 Key Figures.